The weekend before I started my internship, everyone went on a safari, but of course I was a day late and a trip short. On the bright side I was promised an invite to all the upcoming safaris! I have already seen a few of them around the Harbor. I was sent on my own safari around the bay to find my own in fact! Cormorants eat fish and shellfish that is one reason why they are such a controversial bird, fisherman are never pleased with them. They are amazing swimmers and can dive up to 100 feet for fish. They can also stay underwater for more than a minute while diving. Cormorants stay in huge groups when nesting and drop their poop on trees and rocks, killing the trees and staining the rocks. Many people don’t like cormorants because they are messy and they happen to take fish the fisherman work hard to catch. Chinese fisherman take advantage and use them to catch fish. 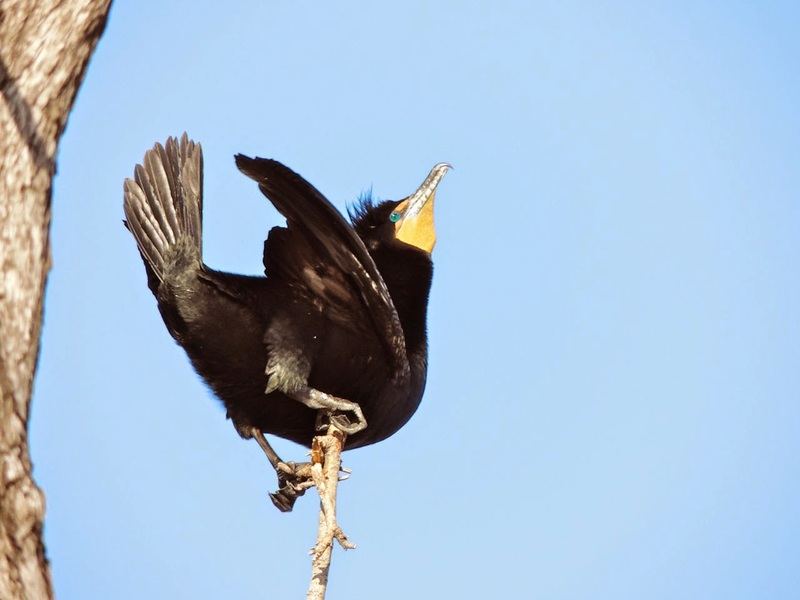 Cormorants often stand out with both wings spread not to attract the female but to dry their wings because they lack the water proof coat most water birds already have. One way they physically display their interest in a female is by using the "wing wave display" to attract her. “Males also perform elaborate courtship dances, including dances in the water where they present the female with nest material (Kirschbaum)”. They are pretty interesting birds who dance and stain rocks with their waste and manage to get fisherman upset. 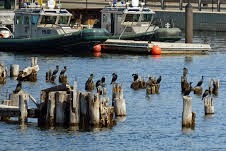 If you want to know more about the Cormorants here are some links. Now go out and find a cormorant! Marine Mammal Safaris a Big Success! 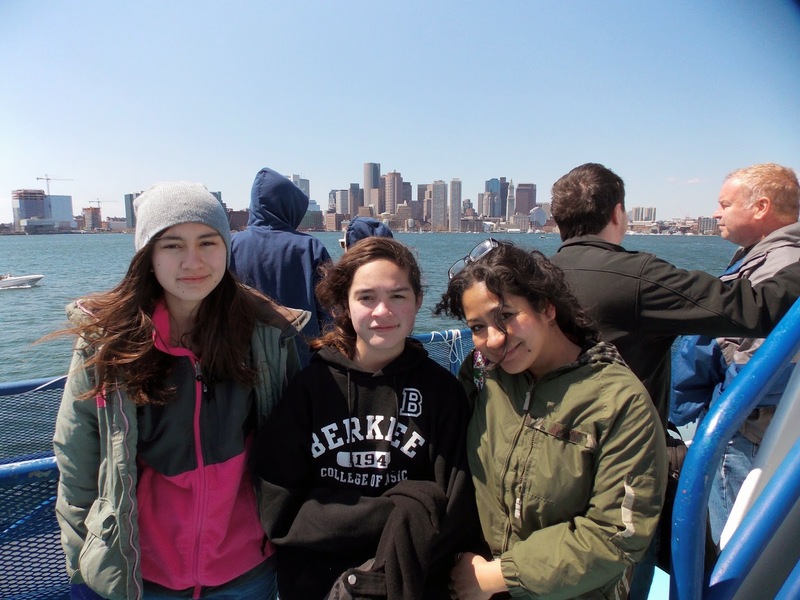 On Saturday, April 18, Save the Harbor/Save the Bay ran three Marine Mammal Safaris on Boston Harbor. 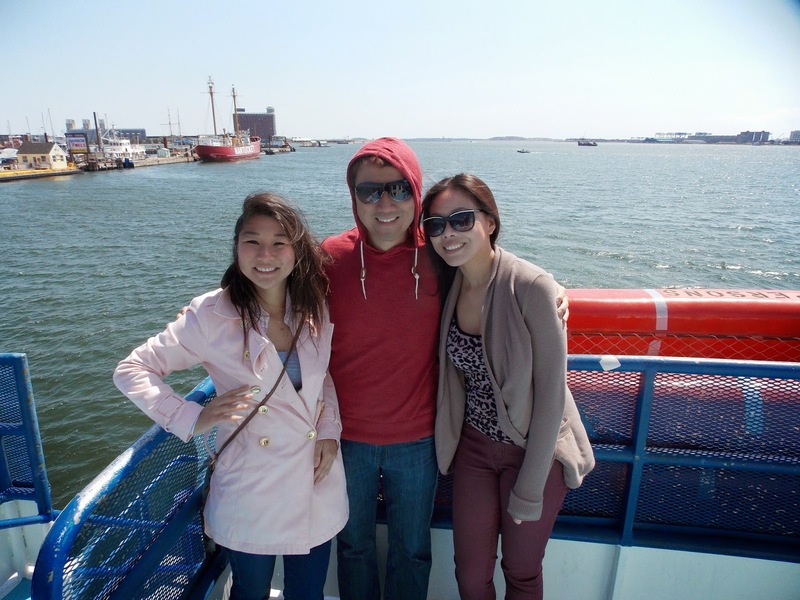 The trips on Mass Bay Lines’ MV Freedom were fun-filled and popular—over 650 people joined us to tour the inner harbor and spot seals on a sunny day. The Safari aspect of all three trips was successful—we spotted seals all day long! Kids and families helped to point out seals, and Baywatcher Bruce Berman narrated from the bridge. 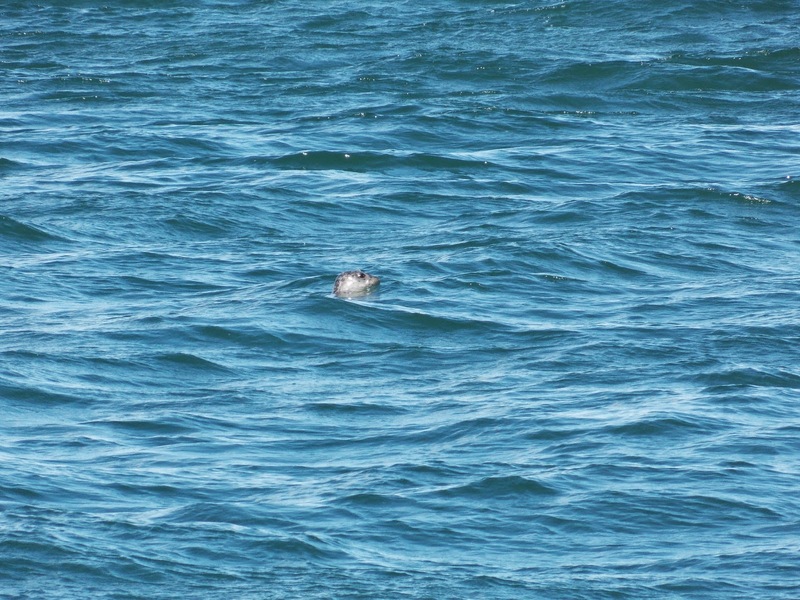 One of the many seals spotted swimming in Boston Harbor. Groups joined in the fun from BCYF Gallivan Community Center in Dorchester, BCYF Blackstone Community Center in the South End, the Charlestown, South Boston, and Dorchester Boys and Girls Clubs, the Emerald Necklace Conservancy, Maverick Landing Tenants Association, Franklin Field/Franklin Hill Healthy Boston Coalition, and more. The sunshine and spring-like temperatures ensured a good time for all. 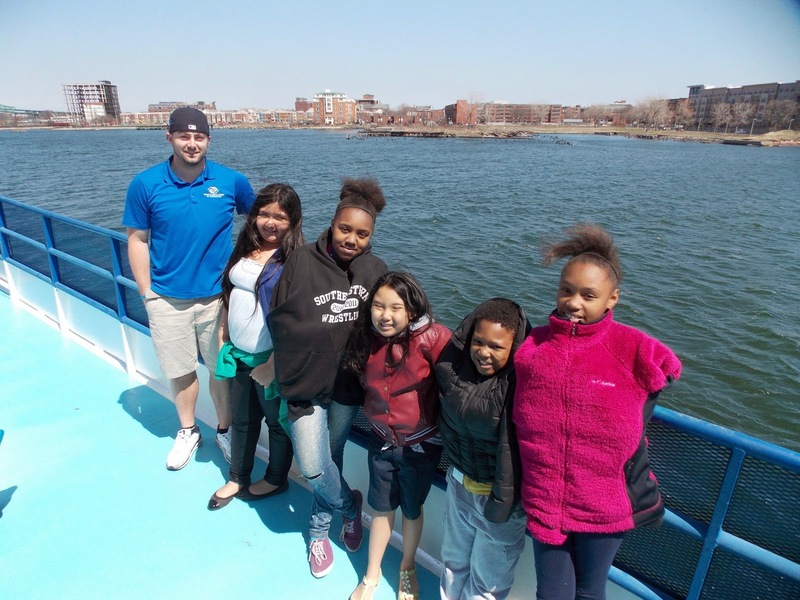 Stay tuned for more opportunities for youth groups and families to get out on the Harbor for free, fun adventures and educational opportunities! Arbella Insurance Group Charitable Foundation, Baystate Federal Savings Charitable Foundation, BCYF Curley Community Center, Blue Hills Bank Foundation, Blue Hills Bank Pavilion, BOMA, Boston Bruins Foundation, Boston Center for Youth and Families, Breckinridge Capital Advisors, Carnival Foundation, Clippership Foundation, Circle Furniture, Community-Suffolk, Inc., Department of Conversation and Recreation, Eastern Bank Charitable Foundation,Paul & Phyllis Fireman Charitable Foundation, Matthew J. & Gilda F. Strazzula Foundation, Goulston & Storrs, HYM Investment Group Inc., Lovett Woodsum Family Foundation, Massachusetts Water Resources Authority, National Park Service, Rowan Murphy & Andus Baker, P&G Gillette, Reebok Foundation, Santander Bank Foundation, South Boston Community Development Foundation, Thomas & Lucinda Foley, Red Sox Foundation, Lawrence J. & Anne Rubenstein Foundation, Senior Housing Property Trust, TD Charitable Foundation, YMCA of Greater Boston, and hundreds of individual donors. Hey everyone, my name is Darah. I am 17 years old and I attend Cardinal Spellman High School as a junior. I am extremely excited to be working with Save the Harbor/Save the Bay as an intern for the week. Coming into this I had no idea what the program was about, but even after getting a quick look at the Programs and reading about Save the Harbor I am really excited for the rest of the week. If I am good at anything it would be having fun, and Save the Harbor has fun but also supplies Bostons residents with better, cleaner, beaches. 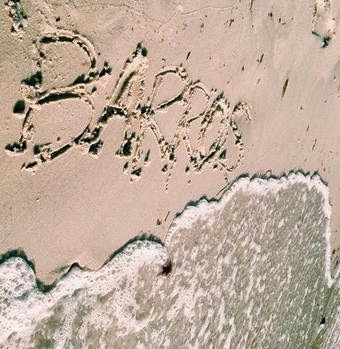 All this beach talk leads me to another thing, summer! The summer program looks like a blast! I will definitely look into a job for this upcoming summer, and hopefully get a chance to expand my knowledge about the Harbor and its history. About me, I spend most of my time playing soccer whether its for my school or club team. 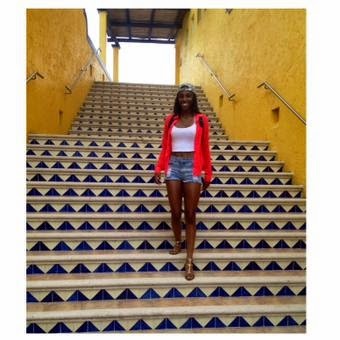 I really enjoy summer and traveling. Especially being from Florida and being so used to summer all the time, I value a clean beach. In ways just like the families of the Harbor. I am so excited to finish off the week and learn more about the things I can do to make beaches around me cleaner! 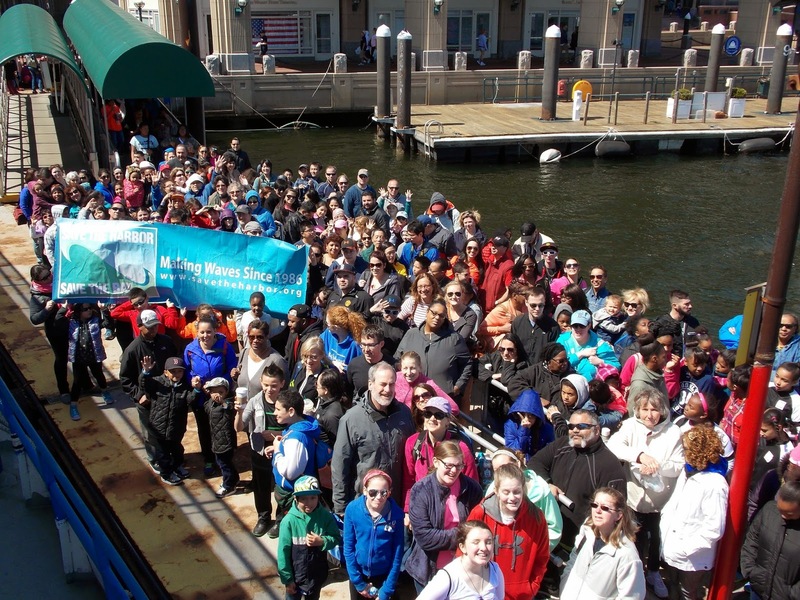 Save the Harbor/Save the Bay invites you to join us on a Marine Mammal Safari on Saturday April 18, 2015. These trips are FREE for schools, community groups, youth organizations, families, and friends of Save the Harbor/ Save the Bay. Join us as we search for harbor seals and porpoises, sing sea shanties and share stories of the sea on our annual Marine Mammal Safaris narrated by Save the Harbor/Save the Bay’s Bay Watcher, Bruce Berman. These playful harbor seals have been hanging around the Fish Pier all winter! Please specify how many people in your group and which cruise you would like to go on! Please bring warm clothing, as it may be cool or windy on the water. If you have binoculars, they are helpful to see the seals and porpoises. Snacks and beverages may be purchased aboard the boat, but you are also welcome to bring your own brown bag lunch. These trips are designed for groups, families, and children over the age of 5 and under the supervision of a parent or guardian. For more information please contact Amy Gaylord at Gaylord@savetheharbor.org or (617) 451-2860 x1008. and Massachusetts Bay Lines for their generous support of this event!